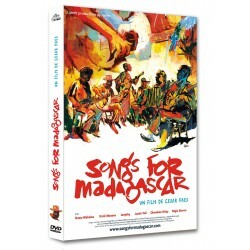 DVD There are 18 products. 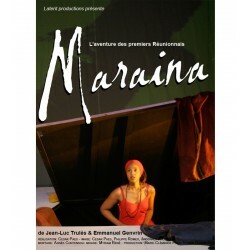 « Maraina » is the first opera created in the Indian Ocean, composed by Jean-Luc Trulès with a libretto by Emmanuel Genvrin. 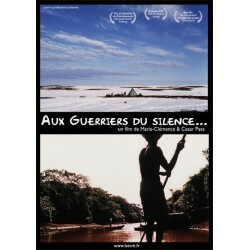 It relates the story of the first settlers of the Reunion Island. 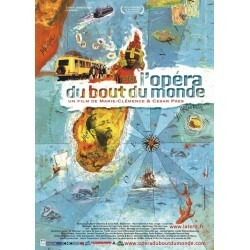 It has been recorded the 27th and 28th of June 2009 at the Silvia Monfort theater in Paris. 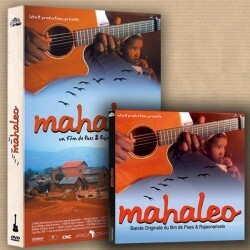 Special offer: DVD + soundtrack CD at 33 euros! 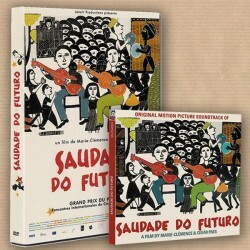 a film by Julio Silvão Tavares. 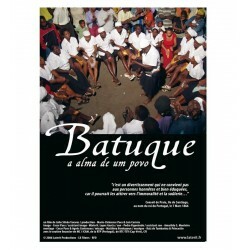 Batuque is an art of Cape Verde, mixing rhythm, dance, and songs that women perform since slavery times even if forbidden by the Portuguese. 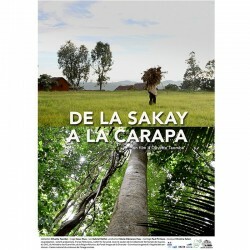 If you live in the US, please select NTSC format.